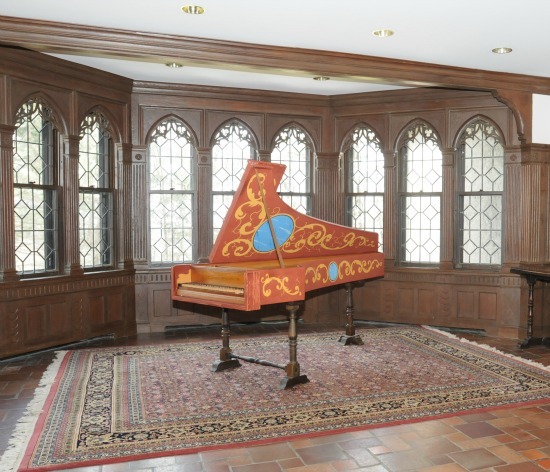 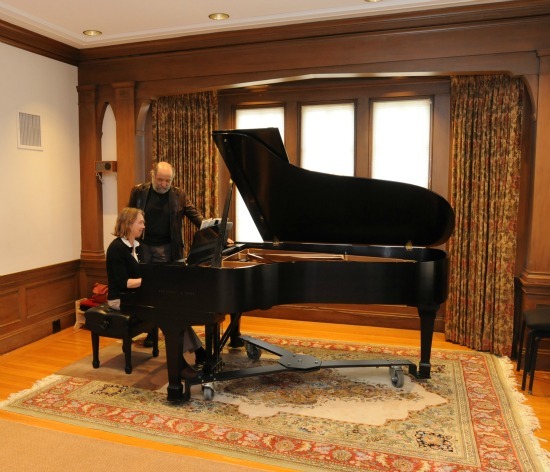 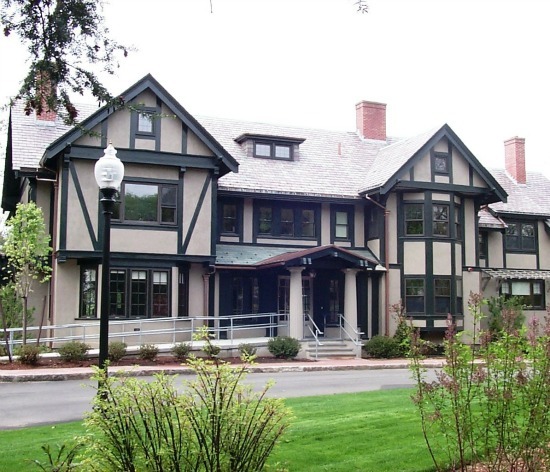 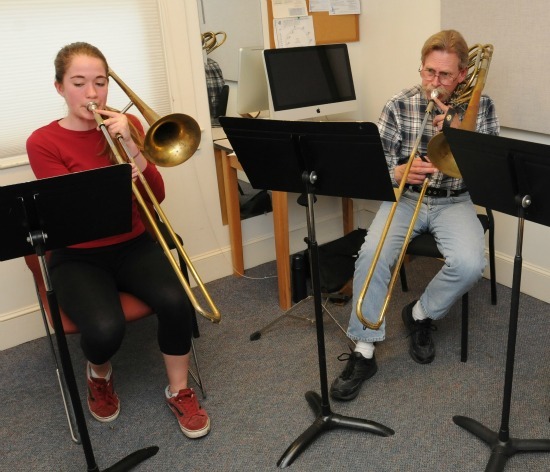 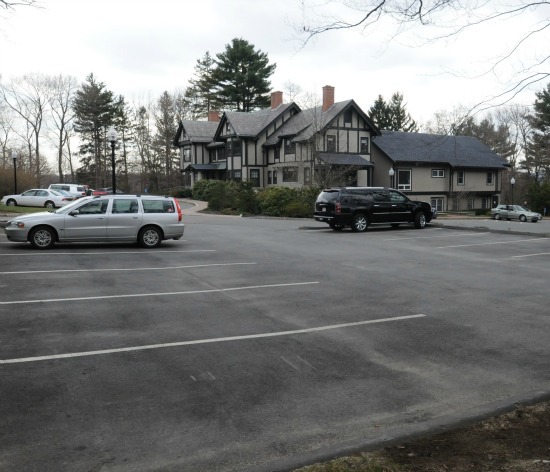 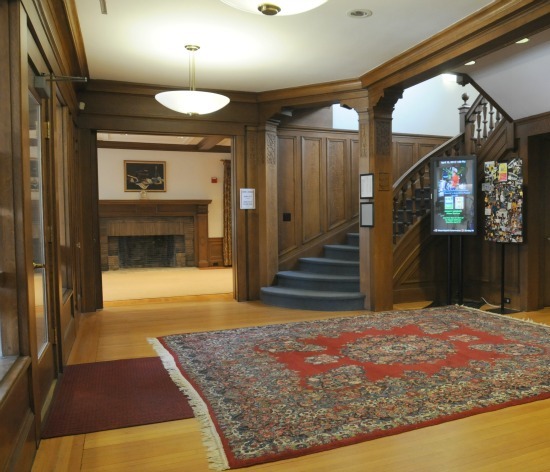 Visit our Home for Music, a beautiful fully-remodeled Tudor-style mansion at 407 Highland Avenue in Winchester, and find out why WCMS attracts music lovers from more than 30 communities in Greater Boston and New Hampshire. 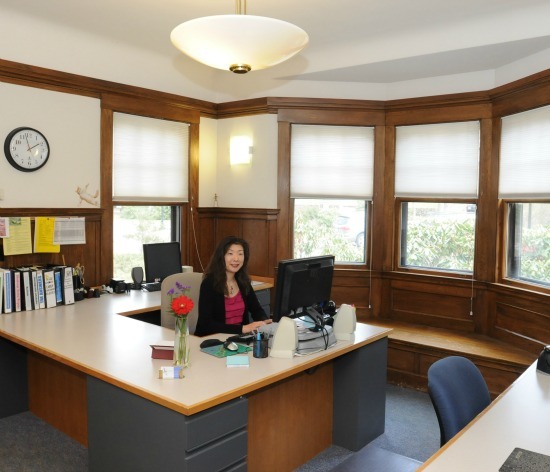 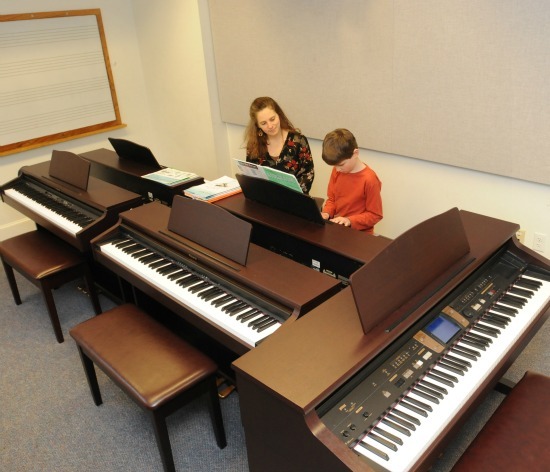 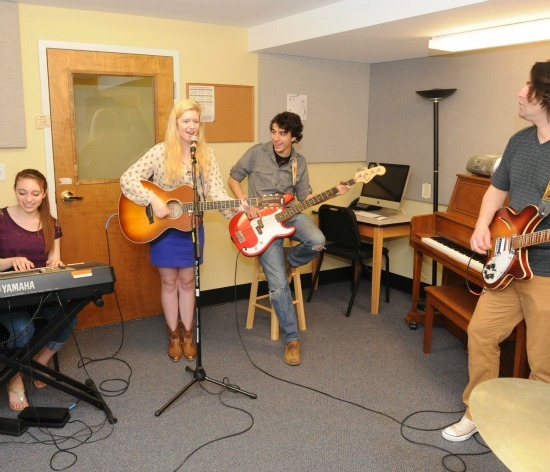 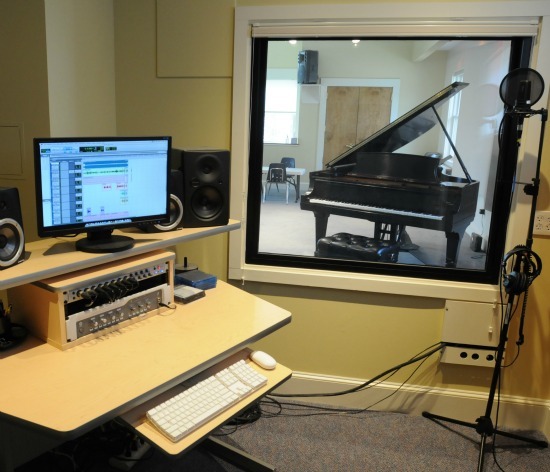 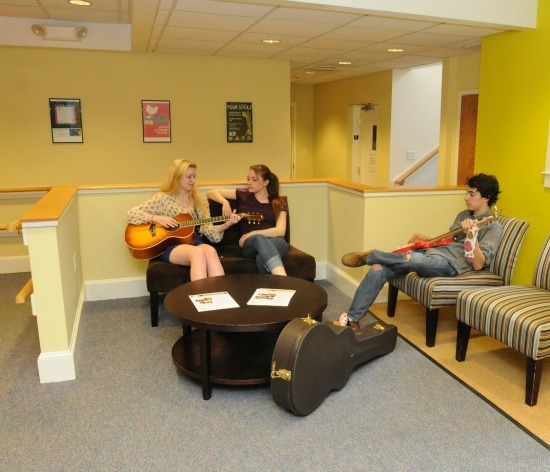 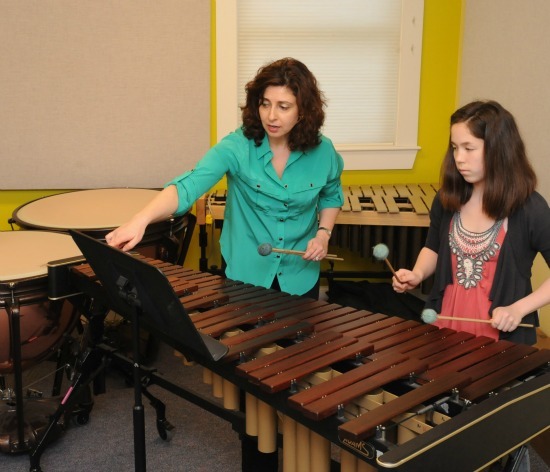 Call us to arrange a personal tour of the school and find out firsthand what makes WCMS a unique Home for Music! 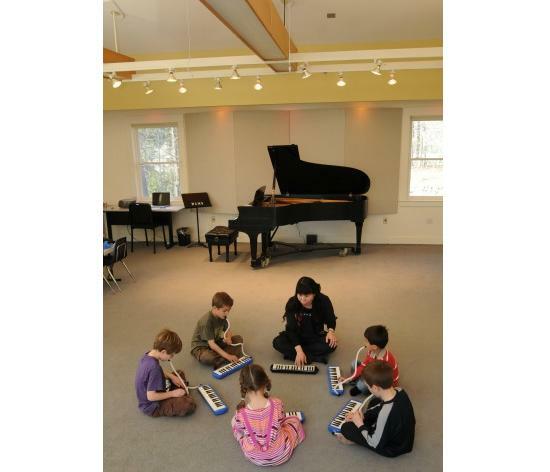 Click image to begin tour.